Christmas gift cards are very popular and they are perfect when you need a last minute christmas gift. This article lists some popular christmas gift certificate ideas. Previously, Christmas gift cards and certificates would only serve the purpose of last minute christmas gift. But in the past few years, the trend is changing and people now actually prefer giving gift cards as a christmas gift. The receipient of the gift appreciates it too. Christmas gift cards and certificates have many advantages. Firstly, you don't have the fear whether the other person would like your gift or not. He/she can purchase whatever they wish or desire. Secondly, most gift cards are valid for atleast a year and hence the receiver can take his own time and decide what product he wants to buy. Seeing this change of trend, leading brands and online stores have come up with their own gift cards and certificates. So now anyone looking for christmas gift cards and certificate ideas will have lot of good options at his disposal. However to help you with your search, this article lists five of the most popular christmas gift cards and certificates. 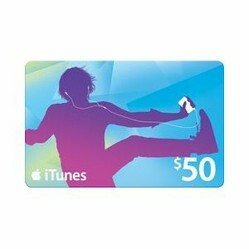 Undoubtedly, the most popular gift card. Amazon.com is the largest online retailer and you can find just about any product on Amazon. Also, Amazon gift card never expires and you can easily use them to buy your favorite product. 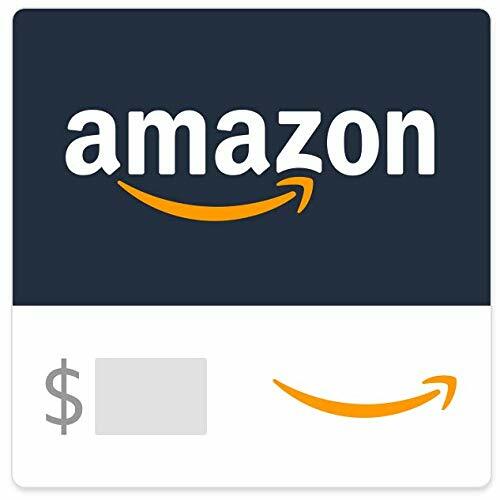 Amazon.com gift card is the first choice for anyone looking to buy christmas gift cards. 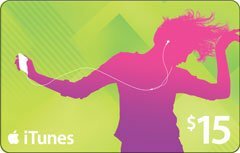 Well, if the receiver of the gift is an Apple fan or a music lover, then it would be most appropriate if you give them an Itunes Gift certificate. Itunes store is an one stop entertainment. You can listen/download music,videos, TV shows and more. It will be automatically sync with their ipod,ipad or iphone. They will love it. Kohl's is another exciting retailer whose gift cards are very popular. 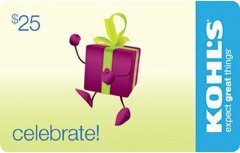 The good thing about Kohl's gift card is that it can be redeemed offline as well as online. It has more than 1000 brick and mortar retail stores where you can redeem this card. Though it is only available in the denomations of $25, $50 and $100. 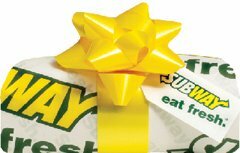 If your friend or family member likes eating at SUBWAY and has SUBWAY outlet near his home or office, then giving him this gift card would come across as very thoughtful. He can use this card as cash and can enjoy his breakfast or meal without having to pay. SUBWAY gift cards are only available in the denomination of $25. 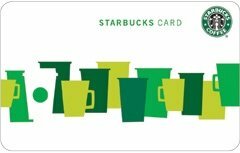 Starbucks gift card is another popular choice when it come to choosing christmas gift cards and certificates. Starbucks is a premier coffee chain and serves highest quality coffee. You can be sure that this gift card will definitely be used. Starbucks Gift Card collection is available in the denomination of $15, $25 and $50. What is Your Favorite Christmas Gift Card?